From playoffs to playtime, your party will be the MVP of the football season. 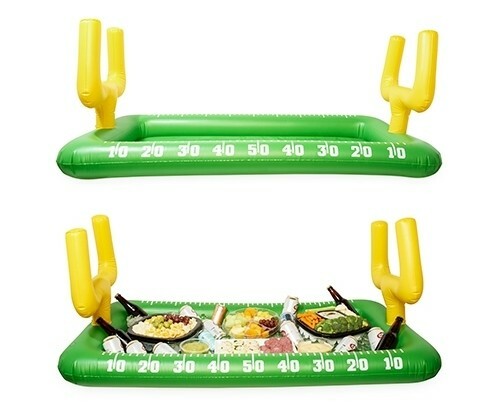 This inflatable football field cooler bar is game-day ready, all you need to do is make the call. Perfect for holding cans, bottles, and appetizers at your game-day party.